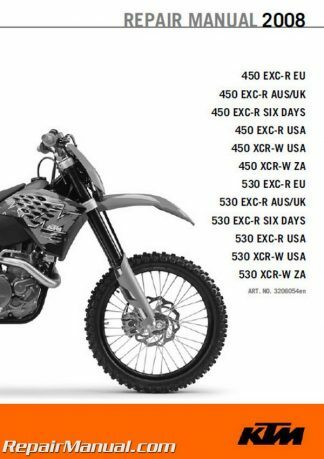 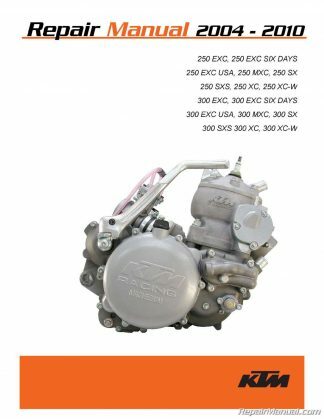 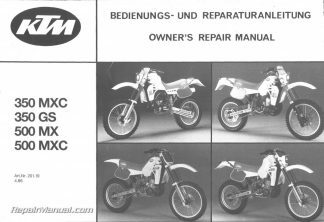 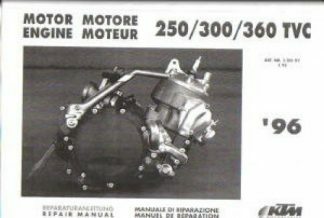 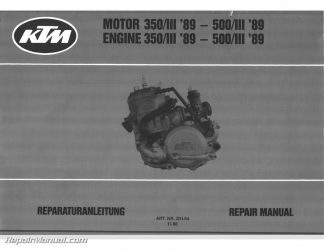 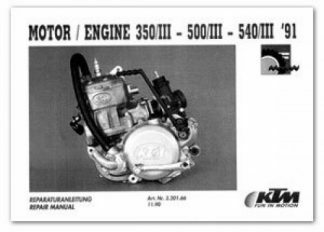 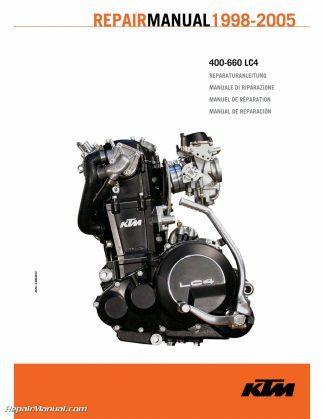 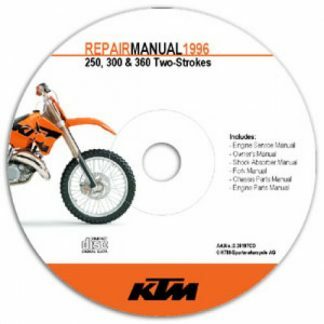 RepairManual.com is an official distributor of non-current KTM Service Manuals, KTM owners manuals and KTM parts manuals. 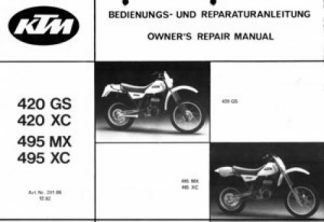 We have many original and reproduction KTM manuals in stock and ready to ship. 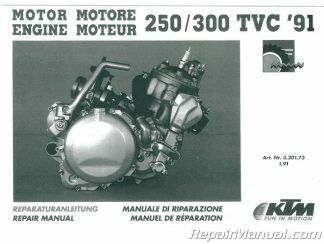 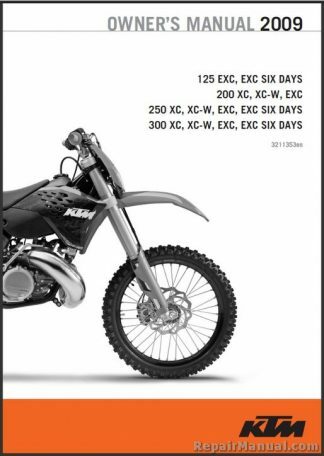 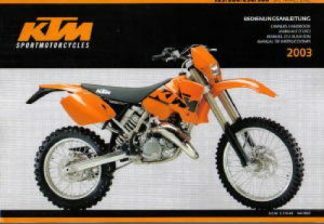 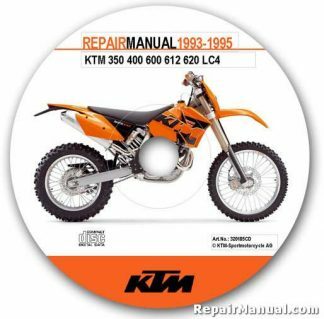 Many KTM manuals are available both in print and on CD-ROM. 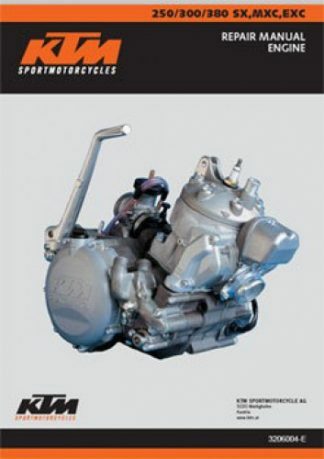 You can also visit our partner website at Cyclepedia.com to access many KTM manuals online. 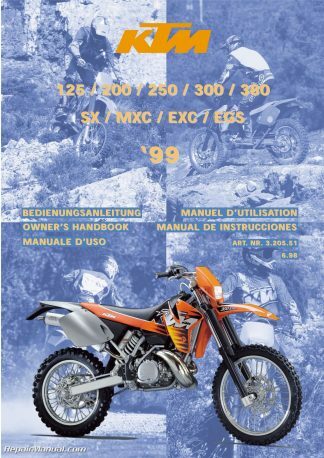 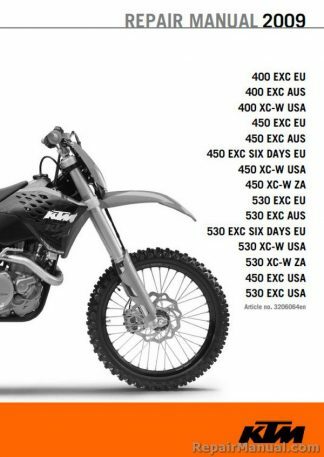 If you need assistance choosing the correct KTM manual please contact us.